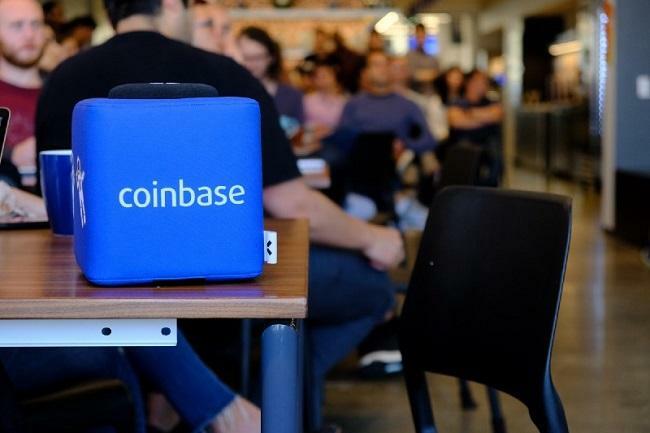 Leading cryptocurrency exchange Coinbase has announced an affiliate program which will reward users for introducing people to cryptocurrencies. Anyone with a website or a blog is eligible to become an affiliate partner. The Coinbase affiliate program will enable them to monetize their website or blog and get paid for successful referrals to Coinbase. “You’ll get 50% of each referral’s trading fees for their first three months on Coinbase.com. There’s no limit to the number of people you can refer or the amount you can earn,” Coinbase added.